Look to Genpak for your paper cup need. We have a number of high quality lines, including this Quench line for cold drinks. With a stylish stock decoration, you'll get an impactful paper cup with every use. 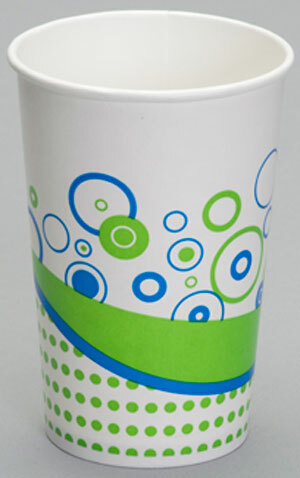 Paper cups are available in 12 oz., 16 oz. and 20 oz., along with tight fitting lids. Custom printing available. 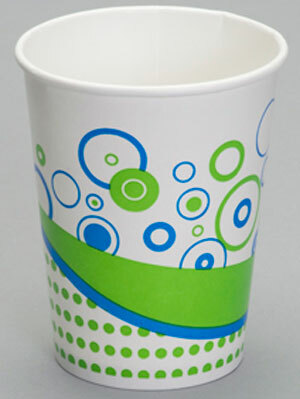 We also carry paper cups for hot beverages as well. 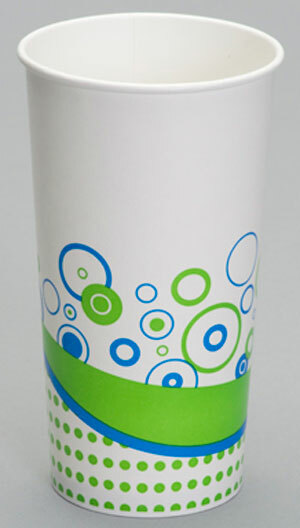 Cold Drink cups are double sided poly coated and are available in sizes ranging from 5oz to 32oz. 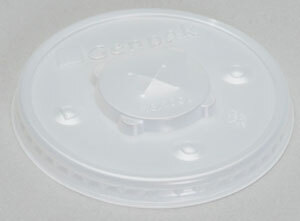 Assorted flat and dome lids are available with a Common lid fit for 16oz and 20oz. Length: 17.000" Width: 13.500" Height: 23.000"
Length: 17.300" Width: 13.900" Height: 23.300"
Length: 17.300" Width: 13.900" Height: 27.000"
Length: 19.000" Width: 7.800" Height: 18.300"